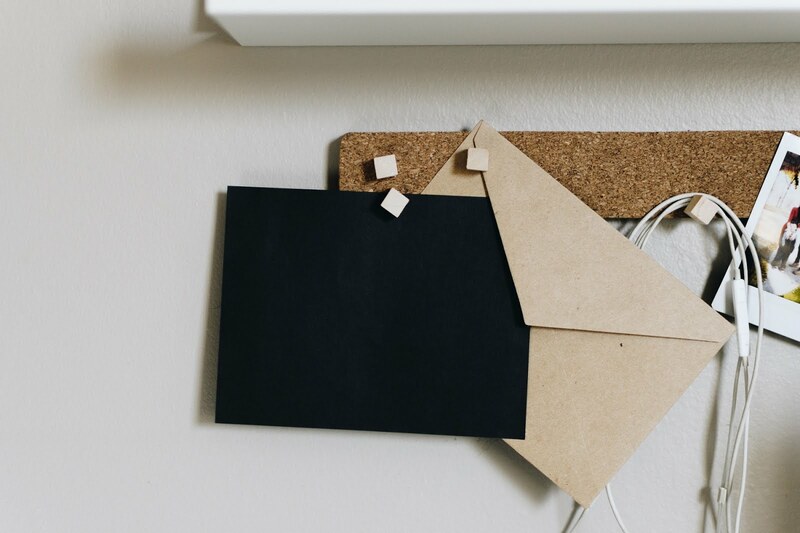 With jobs getting scarcer, contracts being flakier and the cost of living becoming an ever-growing struggle to meet, people are having to find smarter ways to make the most of their time. The stay-at-home parent is becoming less common as more and more people are having to juggle work and family to make ends meet. 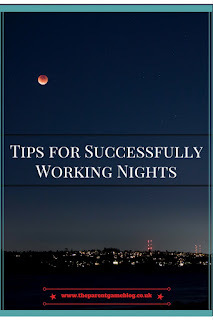 One way to hold down a job, manage a family, and earn a bit more, is to work nights. 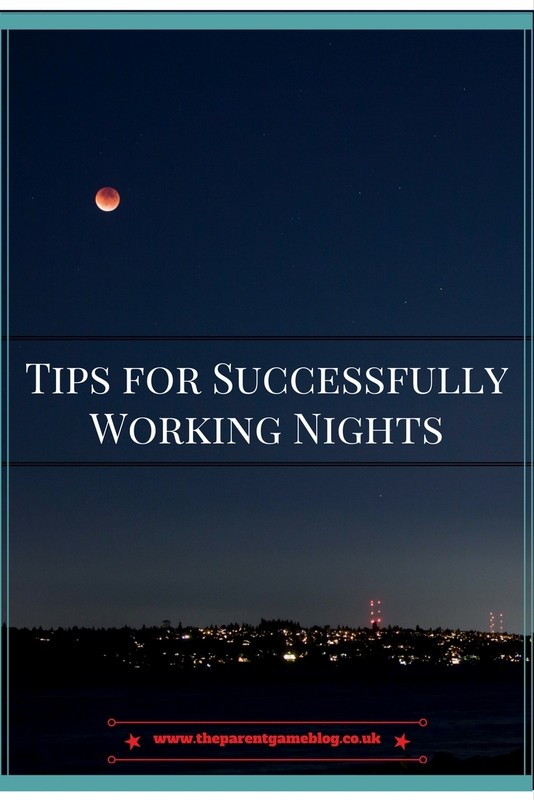 Night workers are not limited to public service professions and you don't always need to be skilled. You can often earn a premium, though, and there are benefits to your family life too. 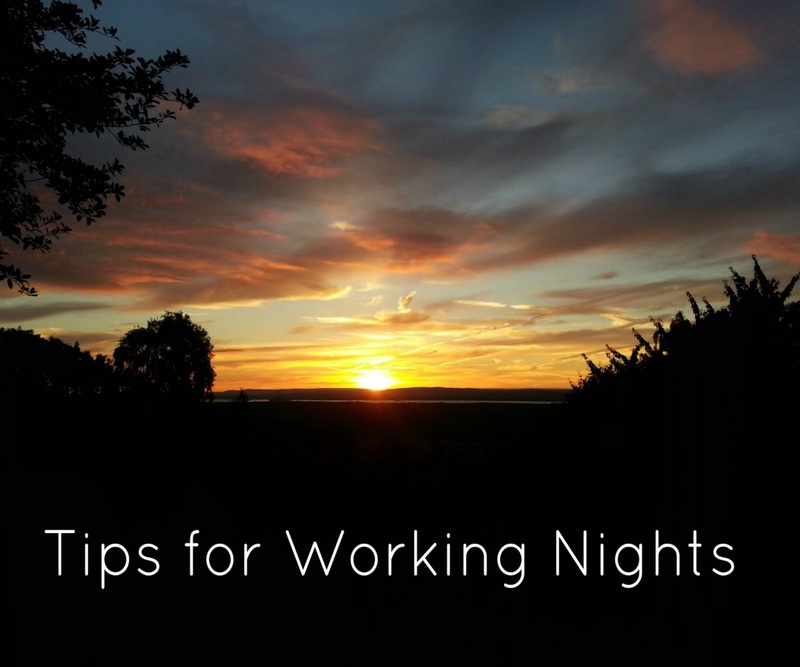 Here are my top tips for coping with working nights. When you're trying to establish a sleep pattern, it's really important to teach your body when it is bedtime. Many people make the mistake of getting home from a nightshift and going straight to sleep, but this is a really bad habit to get into. If you think about it, it would be the equivalent of coming in from work in the evening from a day shift and going straight to bed. It wouldn't work. You will be naturally energised from being at work and it's almost impossible to switch straight off at the best of times. Also, over time, your body will start to anticipate sleep time and begin to wind down, and you don't want that to happen while you're still at work or driving home. 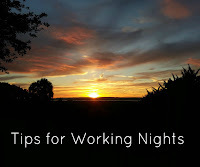 You have to give yourself time to relax and wind down properly after a nightshift, otherwise you could struggle to actually get to sleep, as well as setting yourself up for being sleepy at the latter end of your shift so there's no winners there. There are lots of different ways to wind down to prepare yourself for sleep. Some people find relaxing music can help, or leaving a light radio station on in the background, such as Radio 4. This has the added advantage of creating a level of noise, which makes outside noise less likely to disturb you in your sleep, because you will be adjusted to a certain level, instead of complete silence. You can also get a bodyclock alarm, which uses simulated daylight to help you wake up when it's not necessarily natural! What you eat, and when, can have a huge impact on your ability to cope with working nights. It is best to stick to light foods when you get home from your night shift, such as sandwiches or toast, to aid your sleep and avoid over-zealous digestion causing problems with dropping off. If you need to have a large meal, it's best to have it before you begin your shift, although many night workers favour having a few smaller meals throughout the night. These will keep your energy levels constant, without the sluggishness associated with a big meal that is likely to slow you down and make you feel sleepy. Consider avoiding salty foods before you go to bed, also, as it is warmer during the day so you are more likely to wake up due to thirst. For the same reason it is a good idea to try to keep your fluid intake up throughout the night, This will help you stay awake and concentrate and will also avoid thirst bothering you during warm days. Your sleeping environment is of the utmost importance and it is really worthwhile investing a little time and money in getting it right, You are going to have a difficult time initially, convincing your body that it's night-time when it isn't, so it's a good idea to prepare for this. 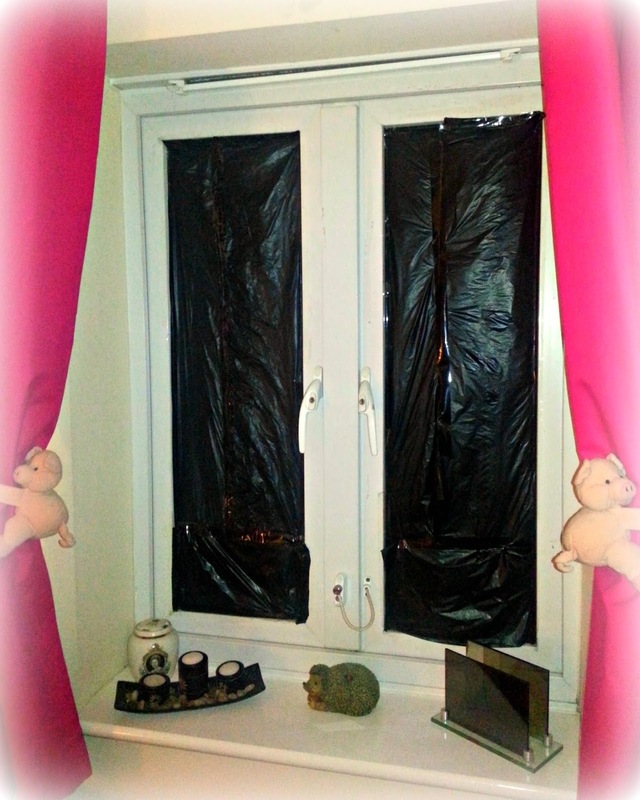 Firstly, it needs to be dark, This is the biggest clue that it is time to sleep, so a total blackout is essential. Even chinks of light through the curtains can ruin the effect. It has to be totally dark. You ideally want something that fits edge to edge. Like the blinds from the company Velux, which are perfect if you have a roof window, as there are no gaps around the edge. A standard roman blind is not so effective, as the edges aren't flush to the window so can gape a little. 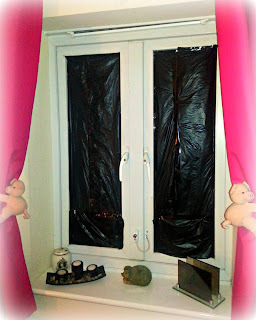 If you are really struggling to make the room dark enough, it is possible to use black refuse sacks and sellotape as a last resort! I mentioned heat already, and it is a big deal. You may not notice it to begin with, but humans are used to the temperature dropping at night when they go to sleep, so even a fairly average daytime temperature might cause a problem. Keep the room as cool and aired as possible. Use a fan or air purifier, like the one we reviewed, if you can't have the windows open because of the noise. Or, have the windows open for a couple of hours before you go to bed, to give you a headstart. If noise is an issue, invest in some good quality ear plugs. You can also get an eye mask if it helps. 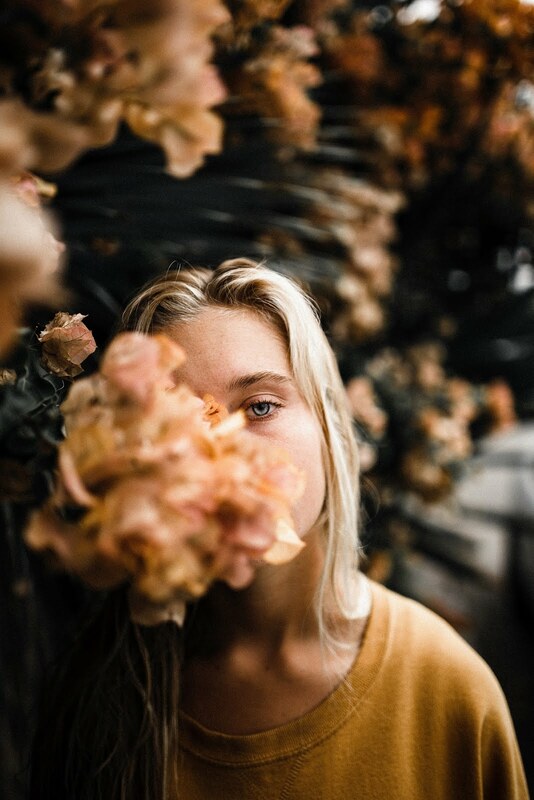 Finally, give yourself time. It can take a few months to adjust. You are not going to undo many years of nighttime sleeping in a few days, so you will have to be patient. It can take time and an element of self discipline to establish the right routine. When you feel yourself flagging though, don't give up. There are many advantages to working nights, alongside the additional pay. It is much easier to be around for events at school and, particularly with little ones, you are not always seeing them for a few minutes before bed, you can be there earlier in the evening, before they get too tired and grumpy. You will often miss all the traffic too, and not having to sit in the rush hour commute can slash hours off of your working week. So, when it all seems too much, and you really don't feel you can carry on, have another coffee, push on and remind yourself of all those positives. You've got this!